A march did poems beat. And leaves the plant world nourished. 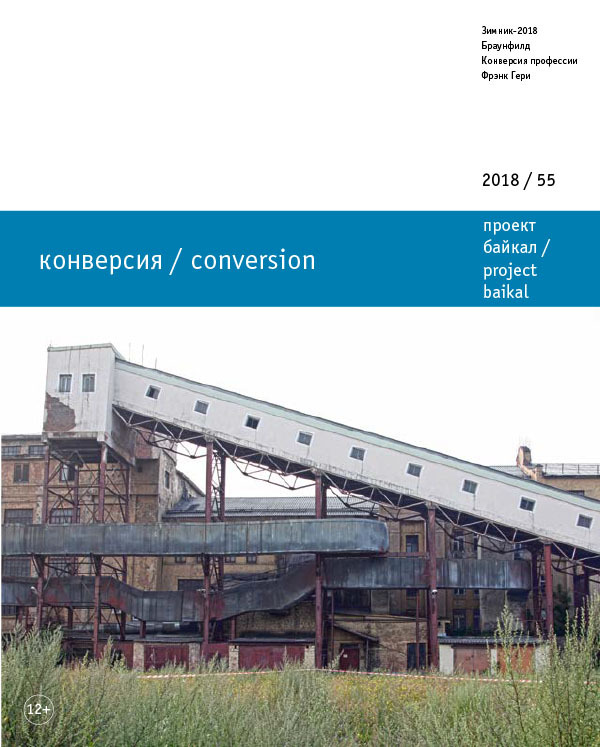 includes analytical materials on the conversion projects for industrial facilities in Irkutsk, Ulan-Ude and Barnaul. LIDIN, Konstantin. siberian-style conversion. project baikal, Russian Federation, n. 55, p. 51-51, apr. 2018. ISSN 2309-3072. Available at: <http://projectbaikal.com/index.php/pb/article/view/1281>. Date accessed: 22 apr. 2019. doi: https://doi.org/10.7480/projectbaikal.55.1281.